Christmas means it is time for holiday parties, white elephant gift exchanges, and some awkward memories for years to come. But holiday parties come with their own rules like honoring a hostess by bringing Christmas presents for her or insisting on very specific seating charts for large holiday meals to avoid all-out brawls. But what are some of the crazier rules for holiday parties? Yes, this might seem like it should go without saying, but don’t bring large animals to the party. I know you would love to buy unique Christmas gifts for Mom, but a llama is not the answer. Instead, opt for something a little more practical, like an e-reader or some fun Christmas socks. While it might be humorous to come to the party riding a donkey, no one wants to clean up that mess. This might seem like a no-brainer, but if you are the type that likes the eggnog a bit too much, it might be good to remember not to puke on your boss. Why not? Well, unless he or she is a very forgiving person, or also punch drunk, such an event may be career ending. If you must get sick, maybe opt for an underling, or even better, make a run to the bathroom instead. The office party is soon becoming a relic of the past. 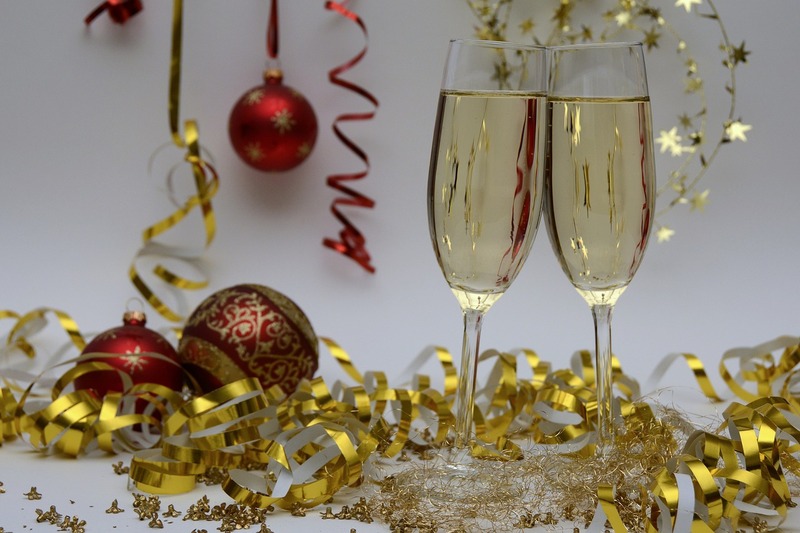 Whether because of cost-cutting measures or one-too-many uncomfortable situations after everyone is smashed, many families and companies are no longer hosting Christmas parties. Instead they might have a potluck or even just order pizza and call it a day. However, no matter how lame your party, avoid hosting it at the local bowling alley. Why? Well, in general you don’t want to host a Christmas party at the same place that your thirteen-year-old niece had her birthday party. That also means avoid having a party at the local fast food restaurant, a circus, or video game arcade. Be classy or be fun, but don’t be cheap. Yes, you might have had a crush on Leslie in the Human Resources department for six months, and was just waiting for the right moment to smooch her when she just happened to stand under the one of two dozen mistletoes that you set up desperately last night, but maybe you should save any advances in your relationship for the next day. You know, casually ask her out for coffee or to a movie? Talk with her, see if she is even remotely interested in getting that close to your face. Avoid ambushing her this Christmas under the mistletoe. It’s Christmas and you want to invite everyone over to your house for a wonderful feast. But, your unknowing guests don’t realize that when you were joking about bringing some spice into their lives what you really meant is that you wanted to lace their Christmas cookies with ghost pepper. Moral of the story? Make sure you have food that everyone can enjoy otherwise you might run out of toilet paper. Follow these ridiculous holiday party rules and enjoy the merriment of Christmas this year! These are pretty solid rules. Office parties are always tricky and while I am sad to read they are becoming obsolete, I understand why. People should know better than to drink too much where your boss is watching. Big no-no.